[Press Pic] 181229 #Seungri Jun Hyun Moo and Hyeri as Hosts for 2018 MBC Entertainment Awards Tonight!! 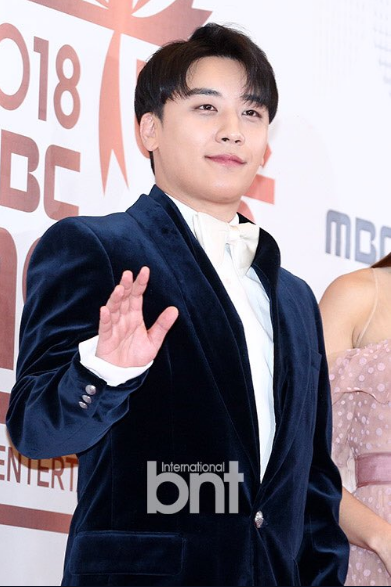 [Press Pic] 181229 #Seungri as Hosts for 2018 MBC Entertainment Awards Tonight!! [Press Pic] 181229 #Seungri and Hyeri as Hosts for 2018 MBC Entertainment Awards Tonight! !